If Kenya’s 21st Nairobi International Book Fair passed largely unremarked in the wider world of publishing, one announcement is particularly of note. Nairobi will in 2019 host an IPA Seminar on Sustainable Development for African Publishers. The IPA Congress will be held in Norway in 2020. The 2019 Seminar on Sustainable Development for African Publishers will be held in Kenya alongside the 22nd Nairobi International Book Fair. 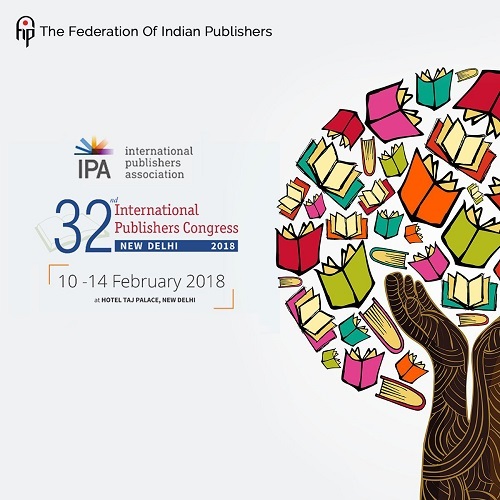 The International Publishers Association is the world’s largest federation of national, regional and specialist publishers’ associations, comprising 70 organisations from 60 countries across six continents. This year the Congress was held in New Delhi. In May the IPA held a special seminar for Africa alongside the Lagos International Book Fair, marking a notable shift in the IPA’s focus on the emerging markets, at least in part attributable to the Emirati Publishers Association’s Bodour Al Qasimi. Qasimi is front-runner for the IPA vice presidency as the current incumbent prepares to take the helm of the IPA. In closing I’ll link here to the post on the James Murua Literature Blog where a short but colourful post offers a snapshot of the Nairobi International Book Fair. Murua’s blog is essential reading for anyone interested in the African publishing and literature scene.